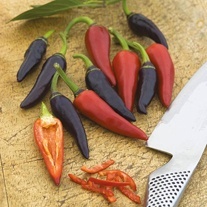 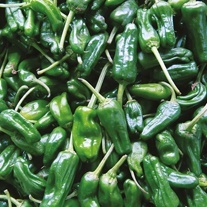 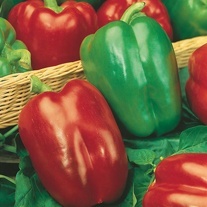 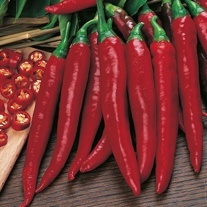 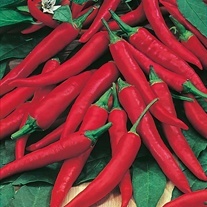 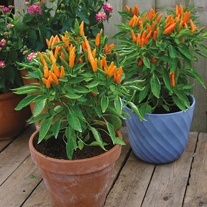 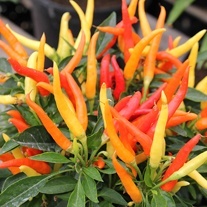 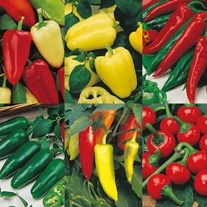 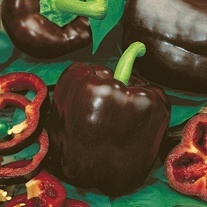 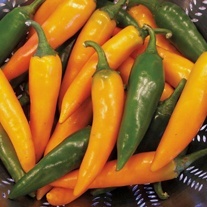 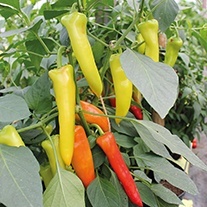 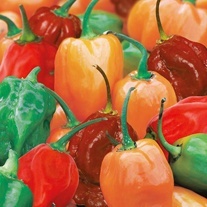 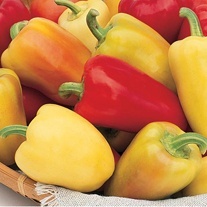 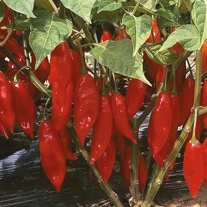 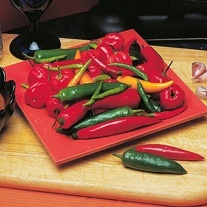 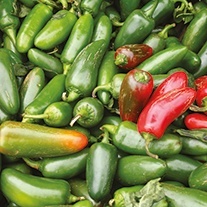 Our range of Pepper Seeds are all chosen for their superb taste and excellent garden performance. 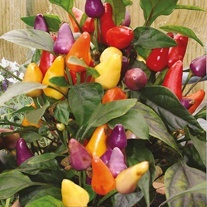 All our Mr Fothergill's seeds are trialled and selected for their quality. 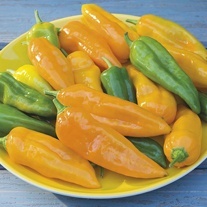 Nicely spicy - With a bit of a bite!